I think my professional life has turned out well. For many years, I have been doing what I like most - teaching art to children and adults. After becoming a professional art teacher, I have been involved in many aspects of the trade: how best to teach children to draw and paint and how to help other art teachers improve. I have been living in Cambridge for several years now and I carry on with individual art lessons here. I should very much like one day to have my own art studio and teaching small classes could prove to be the first step towards my dream. Describe yourself: Creative and sensitive. 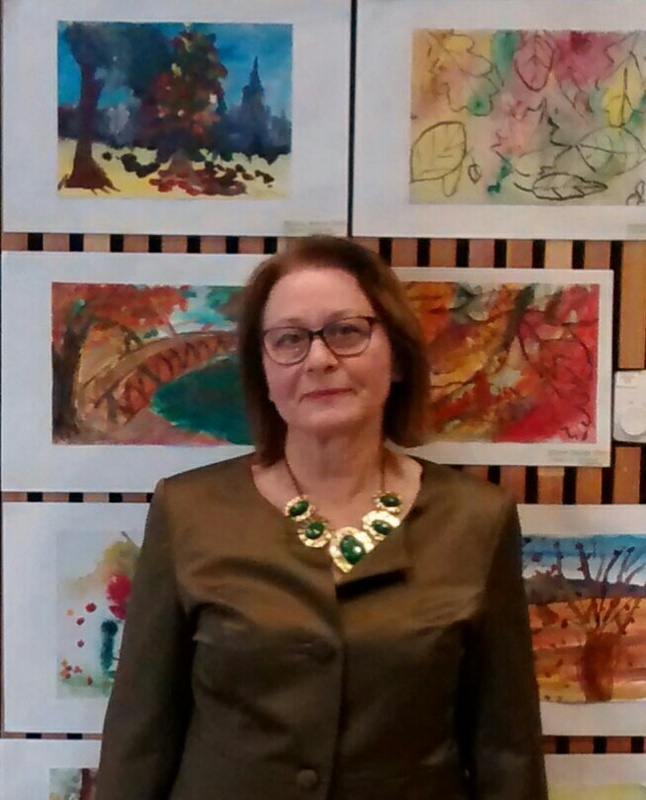 Favourite activities: Drawing, painting, and looking for new subjects for my artwork in parks and museums. My favourite book: "The Little Prince" by Antoine de Saint-Exupéry.